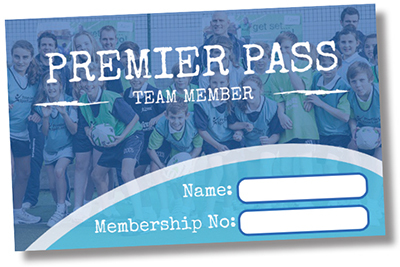 Unlimited Summer access with a Premier Pass! 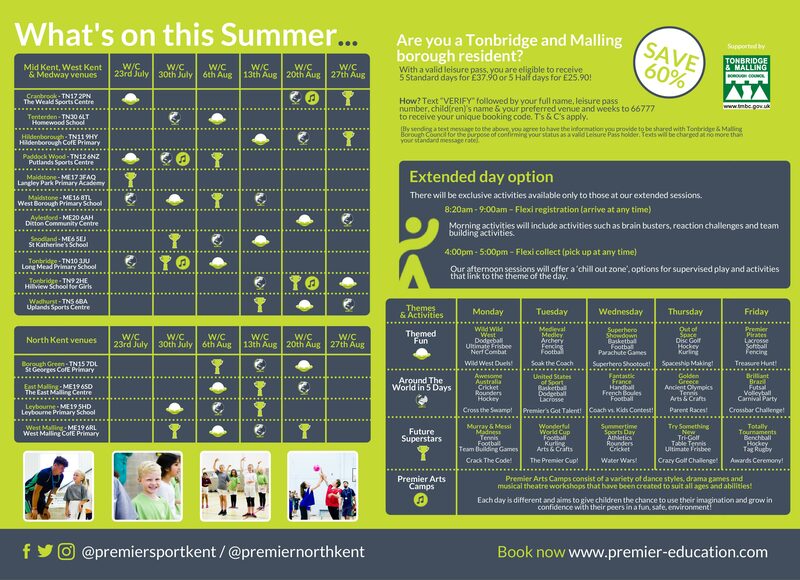 Your child can have unlimited access to all our Summer courses with a Premier Pass. Passes give unlimited access where and when you need at any course that is running. Please Note: Passes can not be used across both ‘North Kent’ and ‘Mid Kent, West Kent & Medway’ territories. Passes can only be purchased by calling the local office number for your chosen territory. 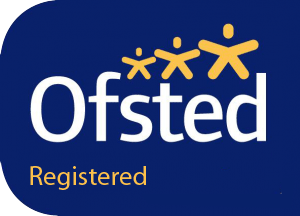 We are pleased to announce that we are now Ofsted registered and accept childcare vouchers at our West Borough & Putlands venues. Plus, more venues will be accepting vouchers soon! • Edenred • Sodexo • Kiddi Vouchers • Computer Share • All Save Benefits • My Familycare Vouchers • Co-op Flexible Benefits • Kids Unlimited • Busy Bees • PES • Enjoy Benefits • Care4 • Apple Childcare Vouchers • RG Childcare • Salary Exchange • Dideliti Childcare Vouchers • Perk Up • Fideliti • Child Care Plus • Faircare plus many more! Click book now below to find you nearest venue. ARE YOU A TONBRIDGE AND MALLING BOROUGH RESIDENT? 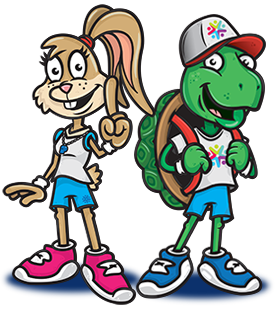 With a valid leisure pass, you are eligible to receive 5 STANDARD DAYS for £37.90 or 5 HALF DAYS for £25.90! How? 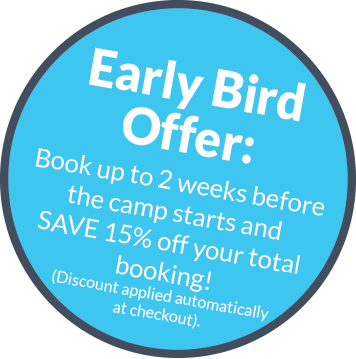 Text “VERIFY” followed by your full name, leisure pass number, child(ren)’s name & your preferred venue and weeks to 66777 to receive your unique booking code. T’s & C’s apply. (By sending a text message to the above, you agree to have the information you provide to be shared with Tonbridge and Malling Borough Council for the purpose of confirming your status as a valid Leisure Pass holder. Texts will be charged at no more than your standard message rate).